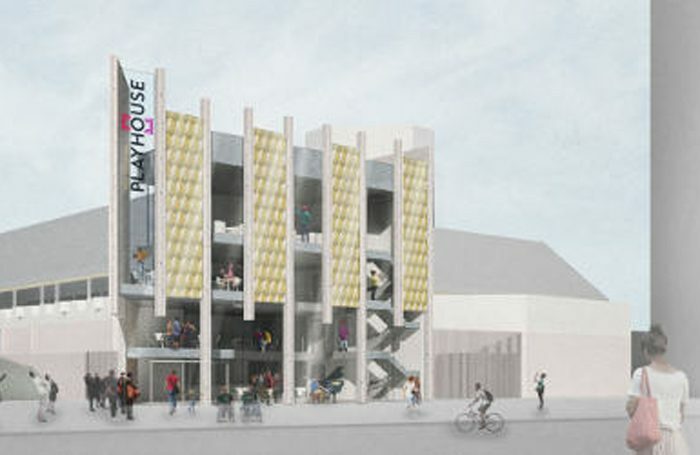 A major £14 million redevelopment of West Yorkshire Playhouse has been given the green light by Leeds City Council. The revamp will create a third performance space, a studio that will be used to develop new artists, as well as transform the playhouse’s entrance hall, improve accessibility and replace outdated equipment and infrastructure. The plans have now been approved by the council, with Arts Council England also confirming a total grant of £6.6 million towards the landmark project. The local authority has given £4.4 million with £3 million coming from the theatre’s own resources and fundraising activity. West Yorkshire Playhouse artistic director James Brining said the organisation took “the responsibility of refashioning the playhouse extremely seriously”. Work is due to begin next year, with the theatre continuing to stage work throughout the construction by temporarily turning a workshop space into a 350-seat pop-up performance area. The work is due for completion in 2019.